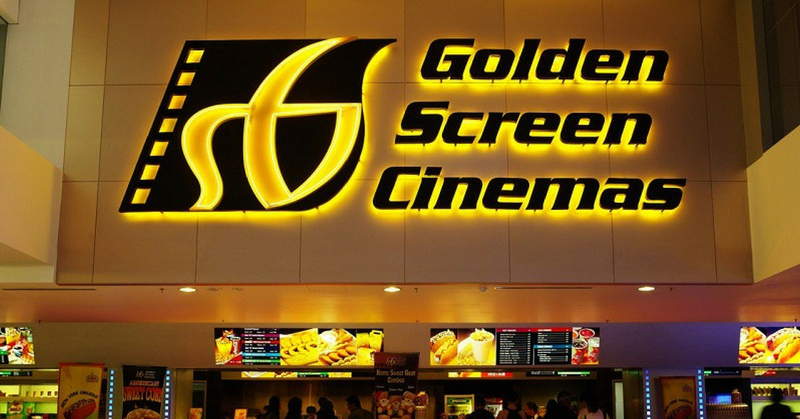 Golden Screen Cinemas is celebrating the removal of GST with a bang this June by offering an amazing deal of RM10 flat per ticket! The Yay GSC, Bye GST promotion comes with a few twists so watch more movies at a discount if you get it right. Read on to find out more! GSC Hong Leong bank credit card holders can enjoy an extra RM6 off on top of RM10 flat rate per ticket! This means you only have to pay RM4 per ticket, but it only applies to online purchase. Kids can watch movies for free with every purchase of 2 adult tickets. Say what? This deal is only valid from 14th to 27th of June 2018, before 1pm at GSC Pavilion KL and GSC East Coast Mall only. GSC is offering an amazing deal of RM10 flat per ticket. This promotion is on from 7th till 30th of June 2018, before 1pm. Enjoy this limited time flat rate at GSC 1 Utama, GSC Quill City Mall, GSC Gurney Plaza, GSC CityONE Kuching, GSC Bintang Megamall Miri, and GSC Berjaya Times Square. For further promotion information, you may refer to GSC’s website.